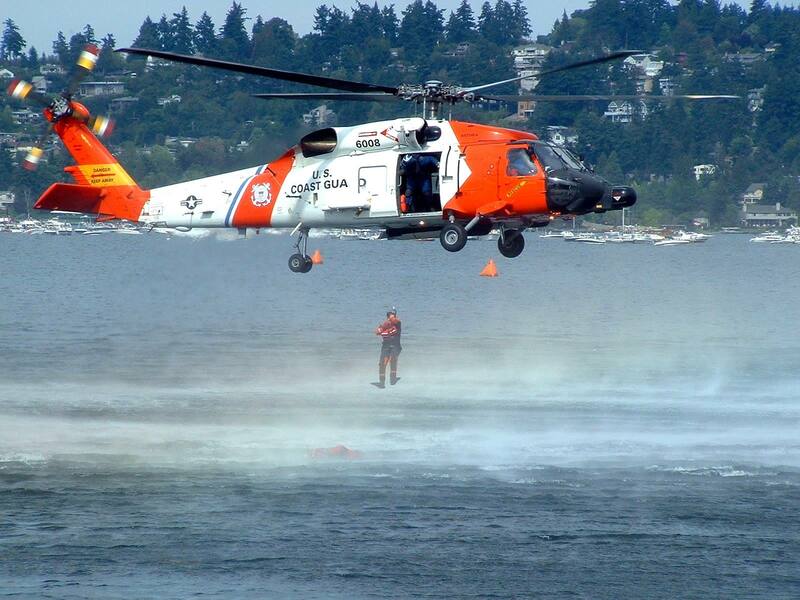 This week’s program will be a presentation of the United States Coast Guard by Petaluma Training Center’s Commanding Officer Captain Charles Fosse. 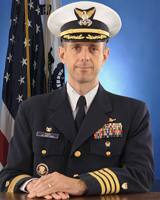 Captain Fosse assumed the duties as Commanding Officer, Training Center Petaluma in May, 2013. He leads a talented staff of over 500 active duty, civilian, and contract employees who deliver training and provide base support functions for 7 apprentice A-schools and 26 advanced C-schools impacting over 15,000 resident and non-resident students a year. Prior to reporting to Petaluma, Captain Fosse completed a one-year fellowship with the Homeland Security Studies and Analysis Institute in Arlington, Virginia serving as the Coast Guard liaison and subject matter expert, linking the Institute’s analysis agenda with Coast Guard program requirements, while completing Coast Guard Senior Service School requirements.